Someone must have squirreled away Rodent Rascals: From Tiny to Tremendous -- 21 Clever Creatures at Their Actual Size by Roxie Munro because it took a long time to get it at the library. The good news is it was worth the wait. What are rodents? Munro lets the reader know right in the Introduction. Named for the Latin verb rodere = to gnaw, members of the order Rodentia are furry mammals that are defined by having a single pair of long incisors on their upper and lower jaws that continue to grow throughout their lifetimes. The rest of the book goes on to explore rodent diversity. The author/illustrator features examples ranging from the tiny pygmy jerboa to the large dog-sized capybara, all of which are drawn with India inks and colored acrylic inks at life size. Accompanying each illustration is a detailed discussion of the history and biology of each kind of rodent. 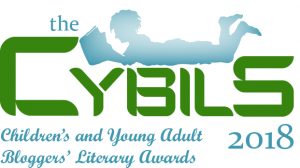 Although this looks like a picture book, the text is written at a high level and Rodent Rascals has been placed in the middle grade category for the Cybils contest. People have a divided relationship with rodents. One of my relatives hates both mice and squirrels because they steal bird food and chew wiring. He spends his free time devising traps and barriers to exclude them. Our family is on the opposite end of the spectrum because we've enjoyed having several different kinds of rodents as pets. Rodent Rascals is likely to enthrall children who already appreciate rodents and possibly entice a few more skeptical readers to join their ranks. Scurry on out and get a copy today! 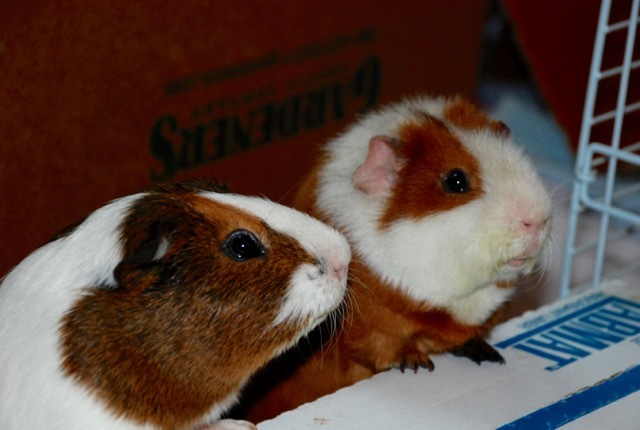 Research the life styles of different rodents, both those kept as pets and those in the wild. 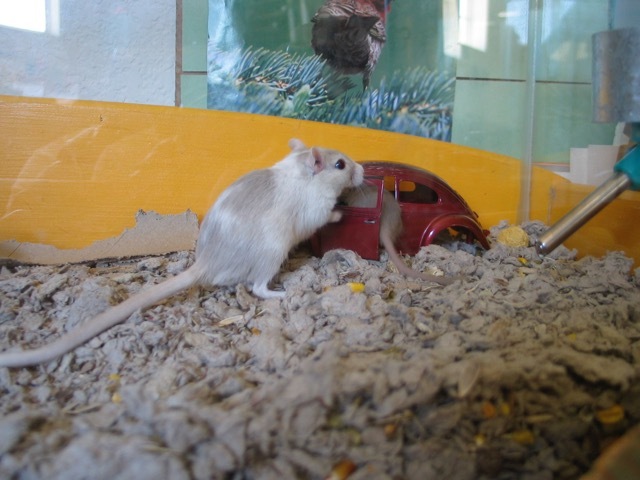 Some rodents live in dry environments like the Mongolian gerbil, which is the ancestor of the gerbils now kept as pets. 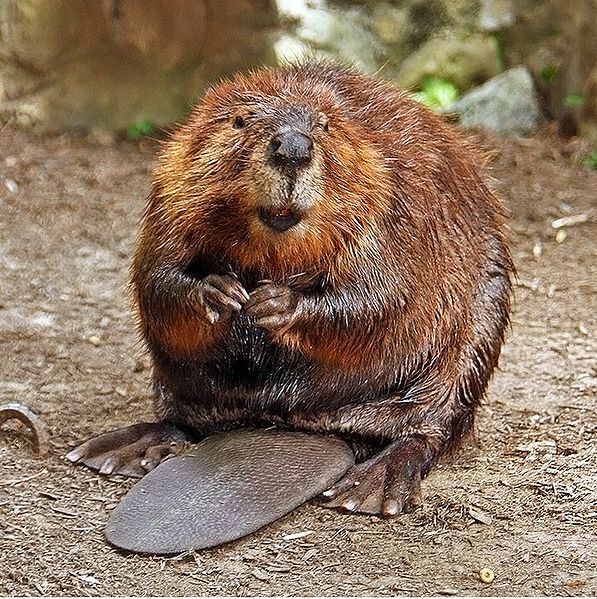 Other rodents live in and around water all their lives, like the muskrat or the beaver. 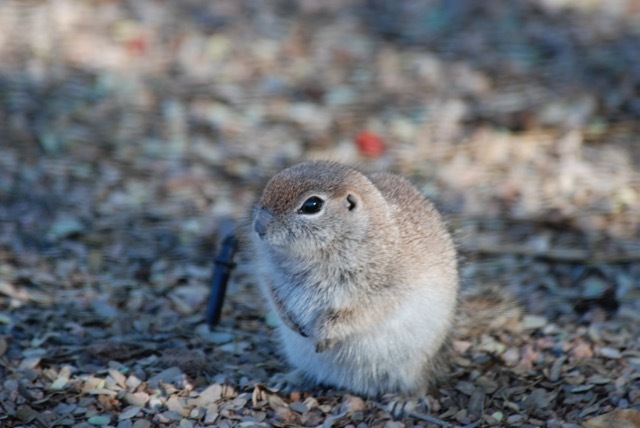 Although we think of rodents as being small, some can be large. 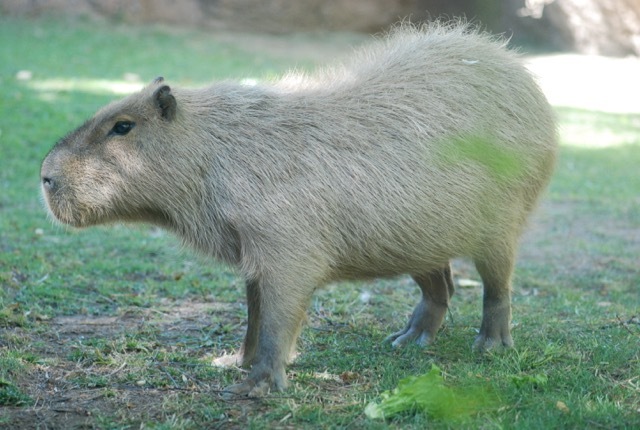 Capybaras can reach 100 pounds or more. We also think of rodents as solitary creatures, but capybaras, beavers, and others are quite social. Rather than living in the trees, some squirrels live in the ground. And, some squirrels can fly! Let us know about any surprising things you find out about rodents.